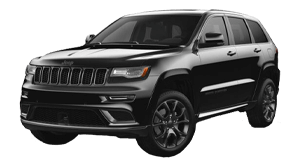 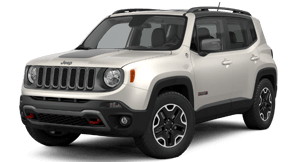 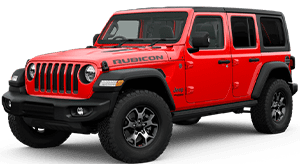 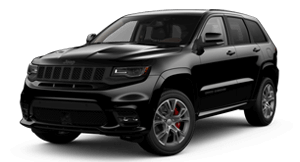 You'll find that at McCarroll's Jeep we have a great range of new Jeep vehicles, making the purchase of your next Jeep super easy. 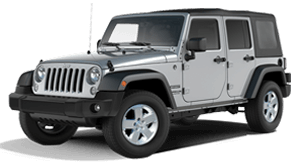 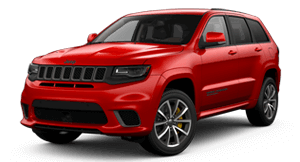 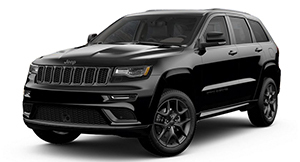 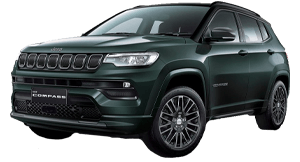 We will match the right Jeep to your specific needs, so why not browse through our range below. 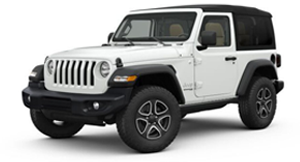 Overseas models may be shown. 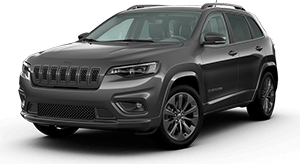 Not all features shown may be available in Australia and/or are available at an additional cost. 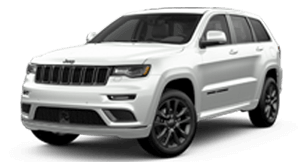 For the full details, please contact McCarroll's Jeep.